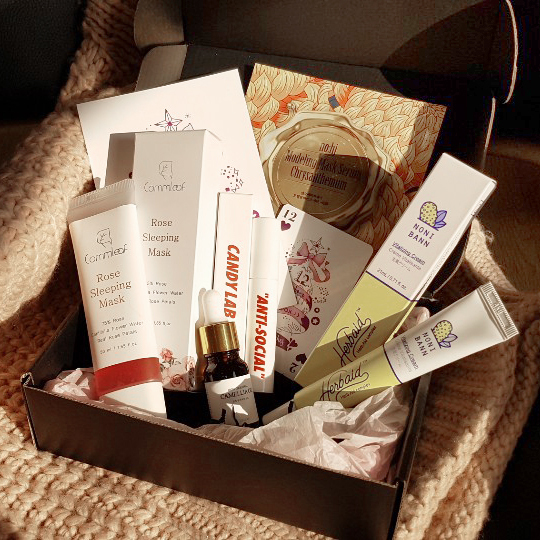 Each month we pick the must-have Korean Beauty products from brands we trust and believe in their quality and values. Below is a peek of previous JoahBox curations, the shorts are from our Joah Loves (customers). 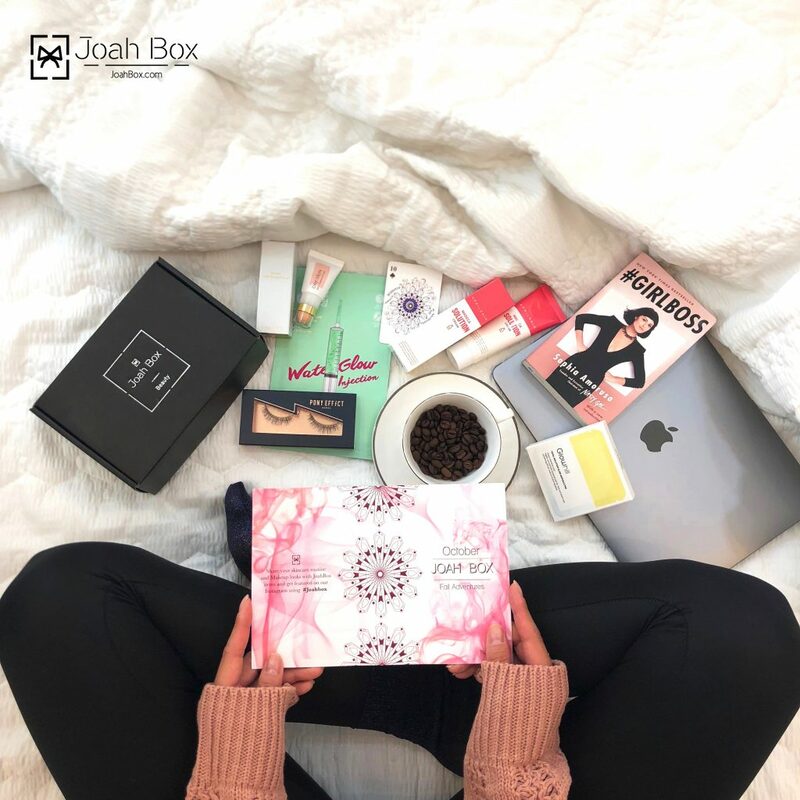 JoahBox is 5 to 7 full-size Korean Beauty products (Skincare & Makeup), handpicked and shipped directly from Seoul, South Korea to your doorsteps with Worldwide FREE shipping. 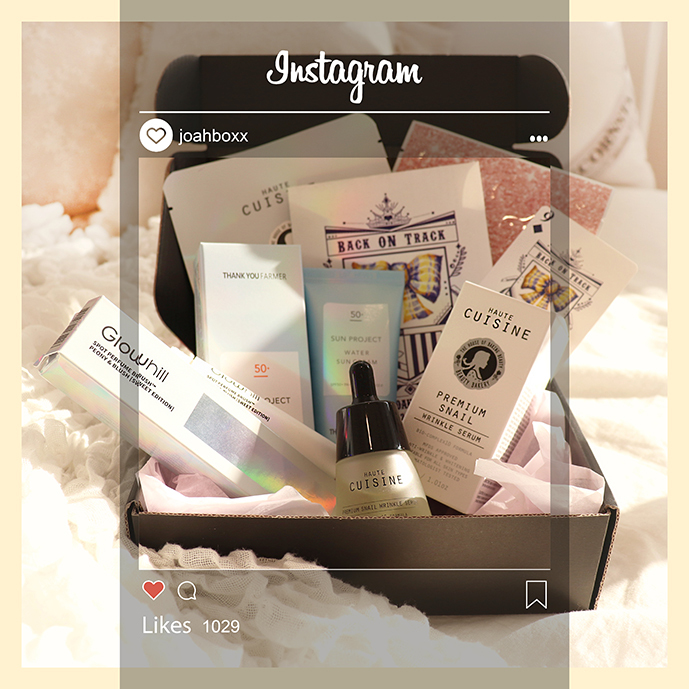 Products: Ampoule or Magic Gel, Hair Butter, Lip Tint Serum, Hand Cream, Bubble Mask. 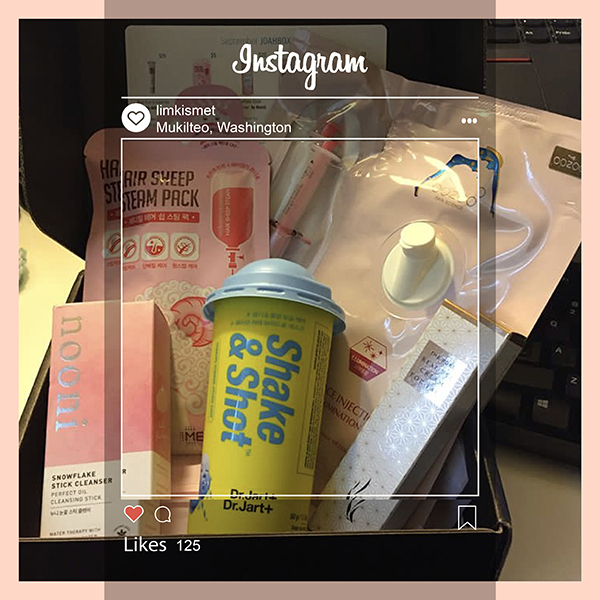 Ready to Discover more unique Korean Beauty Products every month? Join us now and you will be served.